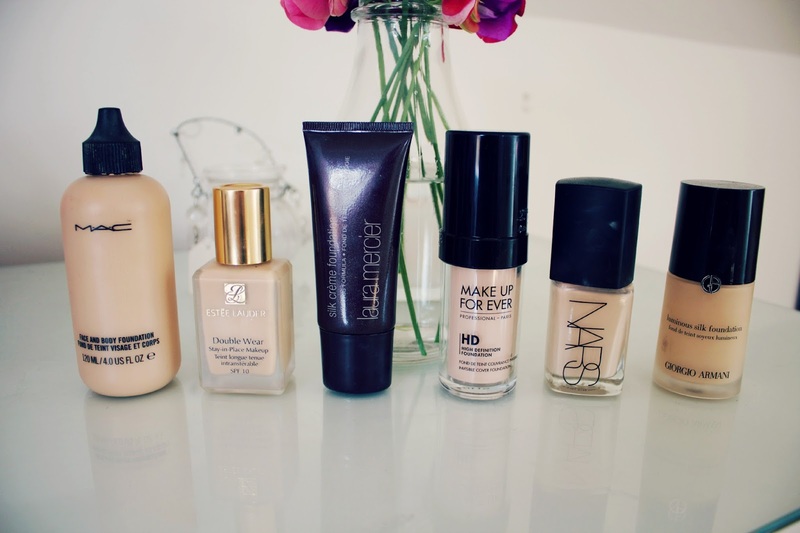 This is so helpful - I need to buy a new foundation and hate buying high end and not knowing if its going to work. Wow, the luminous silk foundation is significantly cheaper over there! In the States it retails for $62 so about £45. 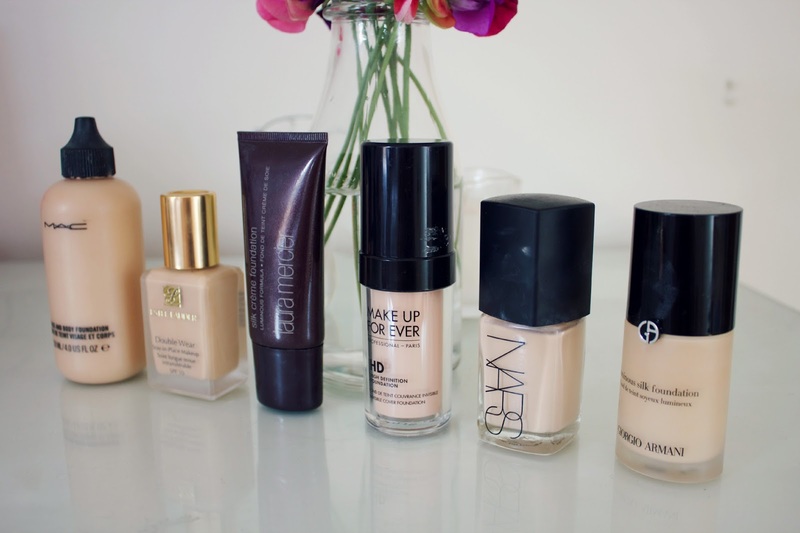 I do love the MAC Face and Body, and I want to try out the NARS Sheer Glow! Yeah, I've noticed that too! I'm jealous that it's so much cheaper over there haha. Have you tried anything from Illamasqua? I recently visited London for the first time and desperately wanted to buy some at Selfridges, but I had to stop myself because their skin base was actually really pricey. I bought the Estee Lauder foundation a while... It was already so pricey, why up the price more?! Anyways I do love that it's not thick, even I expected it to be quite thick for some reason too. I think it's money well spent with that one.